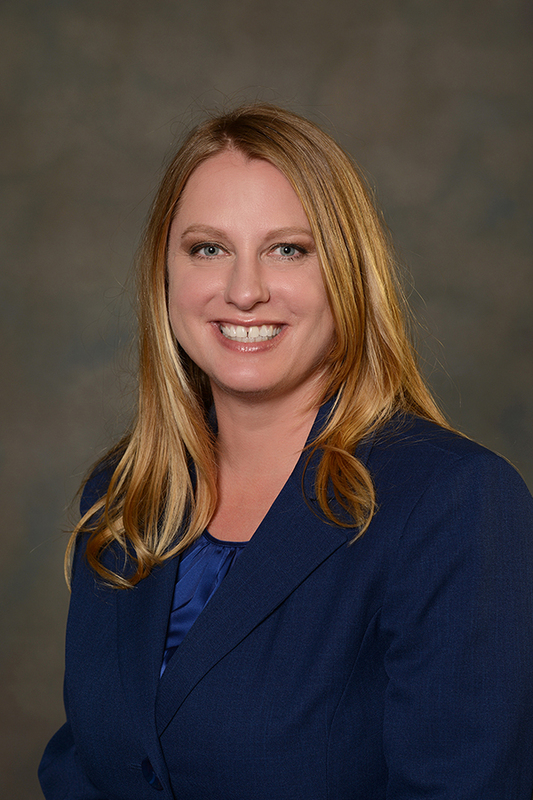 Kristin Carpenter has focused her career in the practice of criminal defense work. Before entering private practice, Ms. Carpenter worked as a Federal Public Defender from 2009-2015. During her time as a federal public defender, she represented clients in federal court charged with crimes such as fraud and embezzlement, drug conspiracies, weapons offenses, bank robbery, and illegal re-entry. Prior to becoming a federal public defender, Ms. Carpenter worked as an Assistant Winnebago County Public Defender, in which she represented defendants charged with misdemeanors, DUI’s, serious drug offenses and murder.